We offer complete roof truss solutions and are expert in design of roof trusses. Our design team covers the UK, with trained and experienced designers working together whichever one of our seven factory sites they are based at. Over the years, it has built a wealth of expertise to become a Centre of Excellence. Our technical designers work closely with architects, surveyors and contractors. We provide part or complete roof truss systems from wall plate upward, using the latest design software. 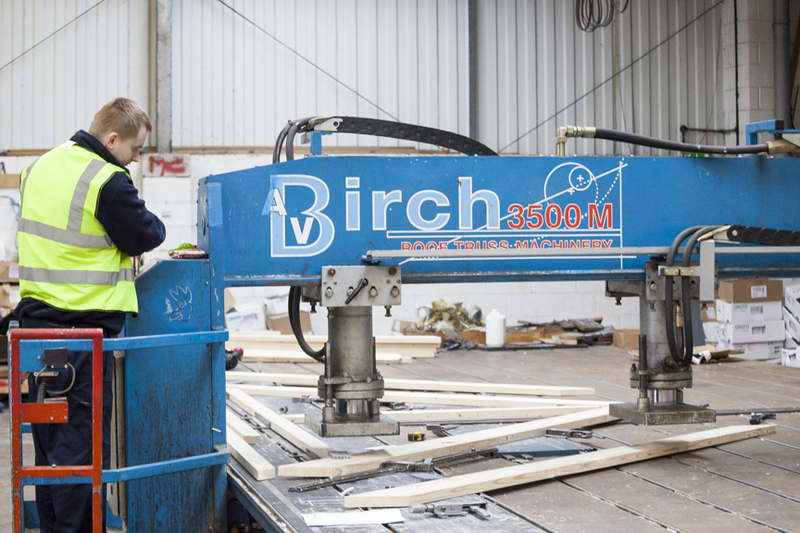 We can offer on-site support and training for the timber engineered products we supply as well as technical advice when necessary. So our experts design rooves in the most cost effective way. This is available to all our customers from the largest developer to the smallest building firm. We are long standing members of the Trussed Rafter Association (TRA). The TRA is the trade body that represents the interests of the whole of the prefabricated timber roof truss industry. 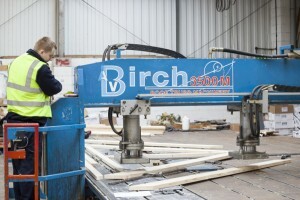 Robinson Manufacturing work with the TRA to help develop sound, safe and creative roof truss systems which are in the interests of the public, its customers and other TRA members.